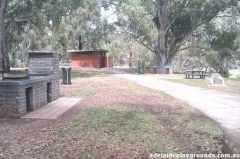 Good spot for a picnic with the family. 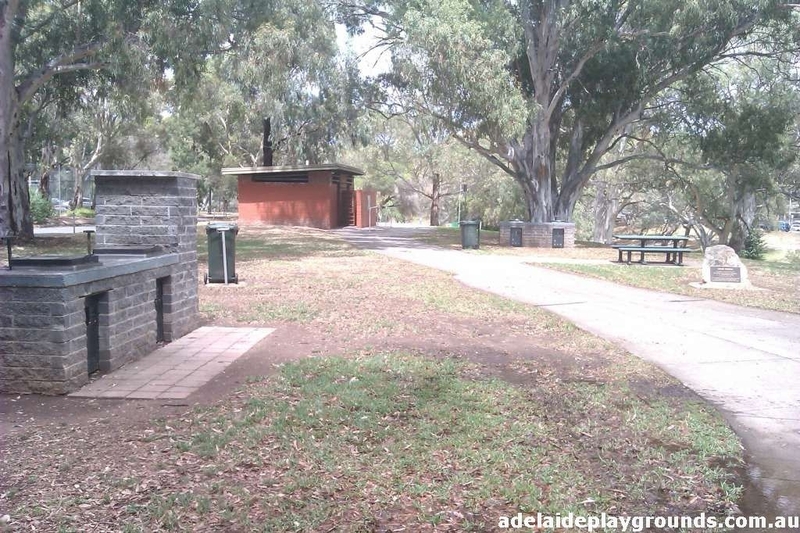 Plenty of grass area, picnic facilities, bbq and toilets. 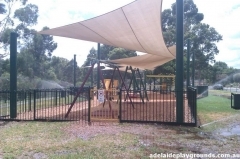 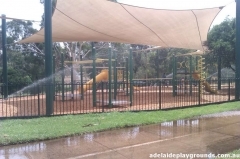 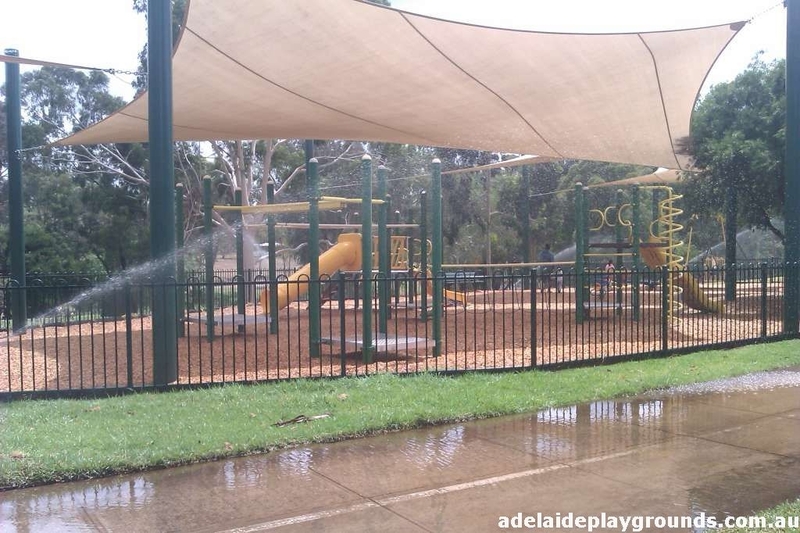 Playground has a range of equipment for all ages, which is fully fenced to keep your children safe.